Silver Topaz tumblestones, available in two sizes. Slver Topaz tumblestones, available in two sizes. 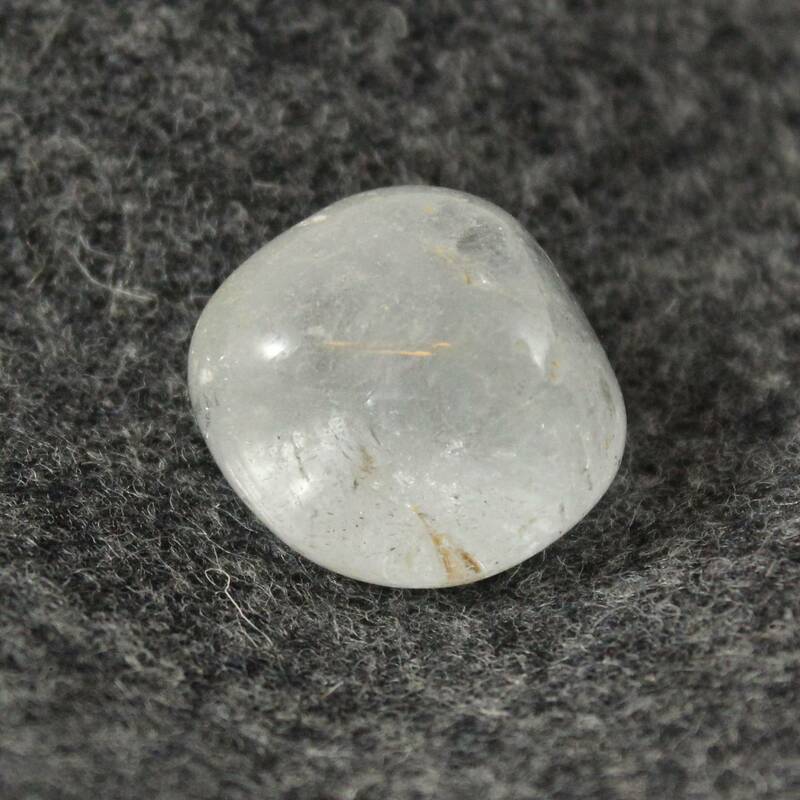 These tumblestones are largely clear with a silvery grey colouration to them. They may have some internal inclusions, and cracks etc. Usually these do nothing but cause interesting reflections and rainbow patterns. These stones look great displayed in a wooden bowl. Because they are quite clear, they don’t look that great in glass bowls or vases though. As a contrast stone, they work nicely with blacks, and other darker stones. 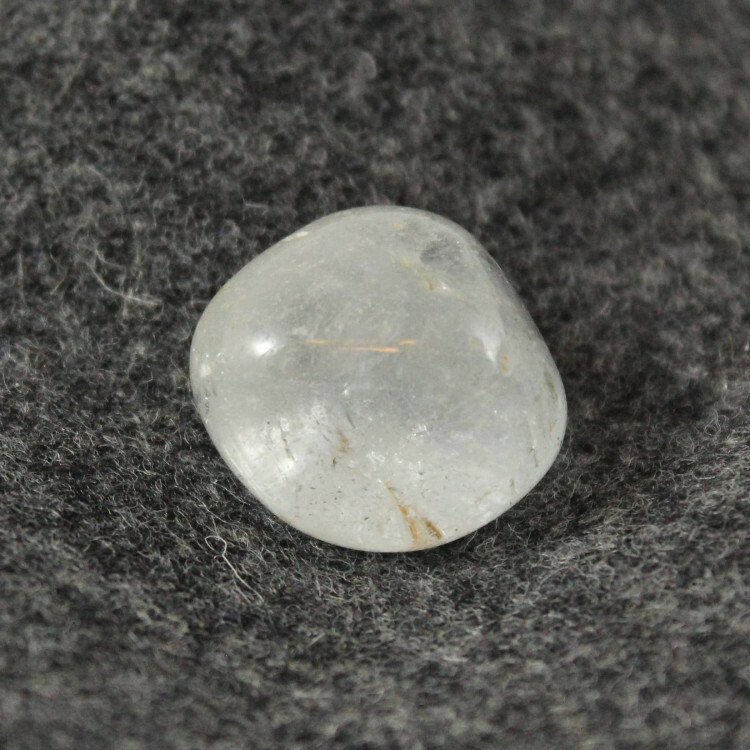 For more information about Topaz, please see our main Topaz category.